del Aug 12 2018 7:45 am Congrats to Gi Ju-Bong for winning the Best Actor award at the 2018 Locarno Film Fest! 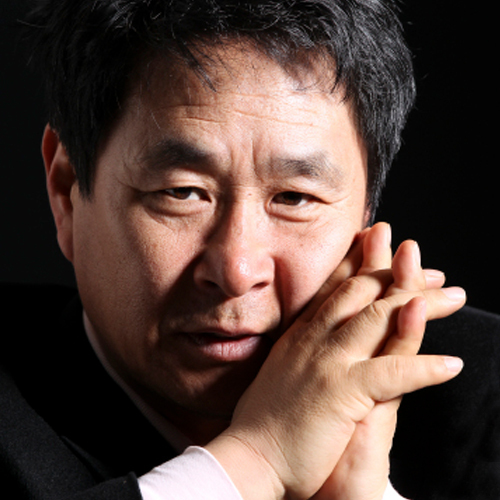 A fitting tribute to his 10 years as a Hong Sang-Soo stalwart and to his career as a whole. Long may he continue! Capa Dec 07 2017 5:09 am Wasn't this the guy who appeared in Bloodsport (Van damme movie) as one of the participants? Mary F. Jun 13 2015 6:50 pm Seriously, you performed in four movies and a drama, in 2014.!? You sir, are in the top five of the hardest character actors working today. Bravo!